In Grupo Logistics, we have the ability to give our customers tailored solutions with a vast array of services that we can provide. We are able to design exactly what the customer requires according to their needs. We also offer our comprehensive approach offering multiple services in one invoice. We have reliably moved and handled countless goods. Establishing good relationships with several carriers on the way. We are committed to act as true facilitators of the international business chain, enhancing the corporations competitiveness in this complex environment. Our years of experience have enabled us to gain a broad understanding of the rules and regulations in the field. 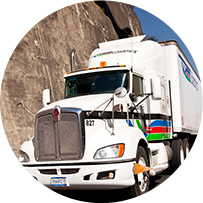 We have over 29 years of experience providing services to our clients on transportation and logistics solutions. 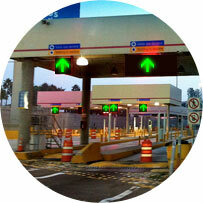 We have multiple distribution centers strategically located in both México and the USA. 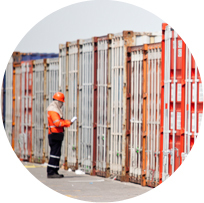 We provide consolidation and deconsolidation services for all of your import and export needs. Why hire our services? 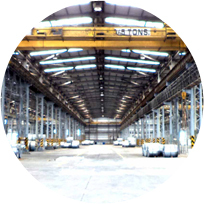 We provide the best integrated logistics of their products from a single supplier and time efficiency. Contact us through the click to call or calling one of our representatives.